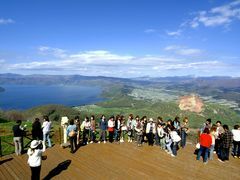 Visit the popular Mt. 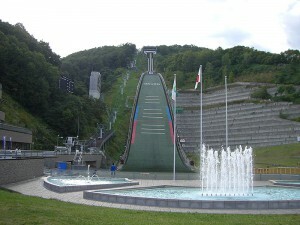 Okura Ski Jump Stadium and the figure of Professor Clark on the hill!! 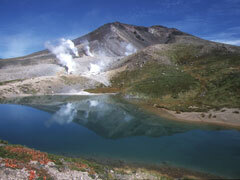 Vist the popular Mt. 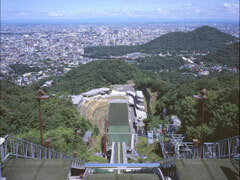 Okura Ski Jump Stadium and the figure of Professor Clark on the hill!! 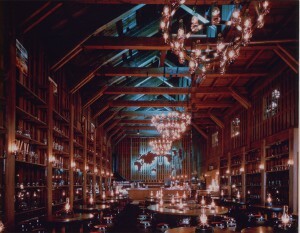 This course allows you to enjoy delicious lamb bbq at the Mt. 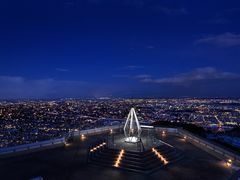 Okura Jump Stadium, and the beautiful nightscape of Sapporo, which was selected as one of the Three Most Beautiful Night Views of Japan, from the summit of Mt. 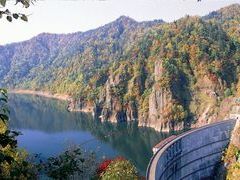 Moiwa. 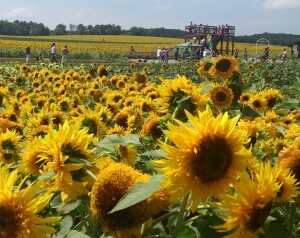 This is a perfect tour to visit the major sightseeing spots of Sapporo. 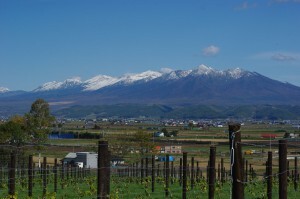 Enjoy Ramen and Jingiskan(Genghis Khan BBQ), which represent the food culture unique to Hokkaido and Mt. 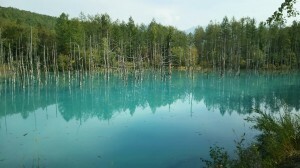 Moiwa. 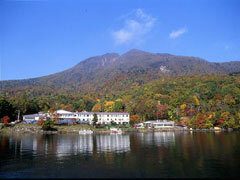 Enjoy the air of autumn through this tour. 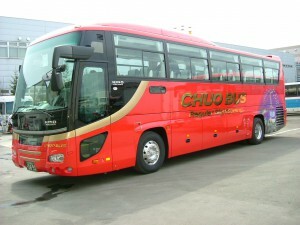 Enjoying autumn foliage of Sapporo, the bus will take you to Kitaichi Glass and Venetian Museum of Otaru. 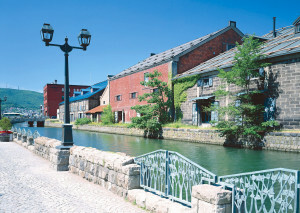 This tour takes you to Yoichi Nikka Whisky Distillery,and a pleasant and relaxing walk around Otaru Canal and Kitaichi Glass area. 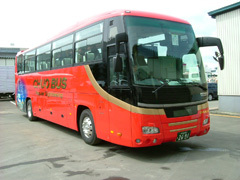 This is a new Regular Sightseeing Bus course for fall, 2019. 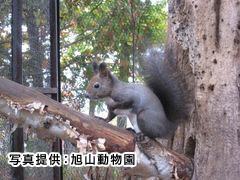 With multilingual audio system in 4 languages (Japanese, English, Chinese and Korean) you can discover more different and fun activities that you can do in Otaru. 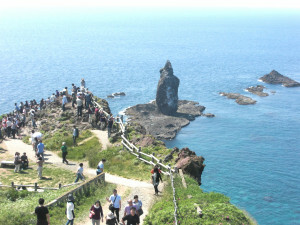 This is the guided tour for both international and Japanese tourists to discover and know trivia of Otaru. 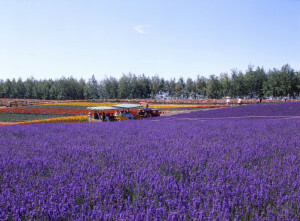 Let’s take our 1 Day Bus Tour to Asahiyama Zoo and the flower garden in Frano and Biei, which are the popular sightseeing spots in Hokkaido in summer tourist season! 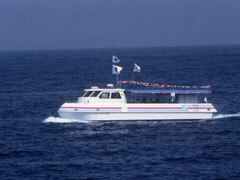 This course takes passengers to popular sights such as Farm Tomita, Blue Pond, and Shikisai-no-Oka Hill. 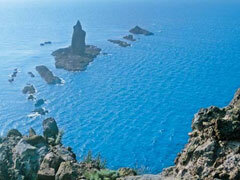 This is our recommended sightseeing course for May, September and October. 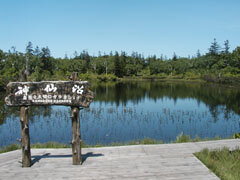 This is our recommended course that is offered only during the summer. 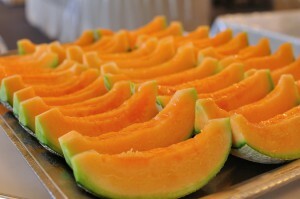 Discover the suburbs of Sapporo, Yuni Garden, K’s Garden in Northern Horse Park and historical buildings in Yubari, and visit the Yubari Melon Market and see how the finest melons are selected, plus enjoy unlimited samples of Yubari melon! 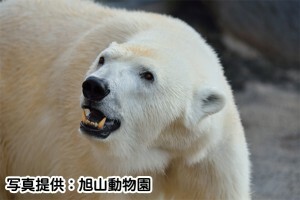 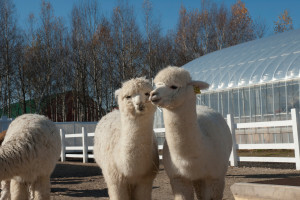 Direct transfer to Asahiyama Zoo which is the nation-wide popular tourist site! 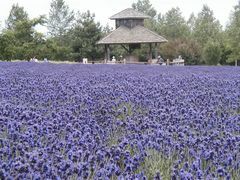 Have a breezy excursion attended with sophisticated a local guide. 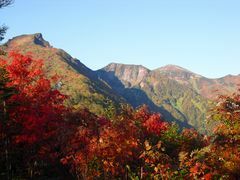 The Kurodake ropeway takes you to the splendid autumn foliage worth seeing in Daisetsuzan mountains.